Marketing needs great copywriting to engage and connect with an audience. Uncovering and distilling messaging, then making it effortlessly readable to a global audience can be a challenging process which requires specialist skills. MDC Ltd is a fast-growing, international, technology company who live and breathe Auto ID. 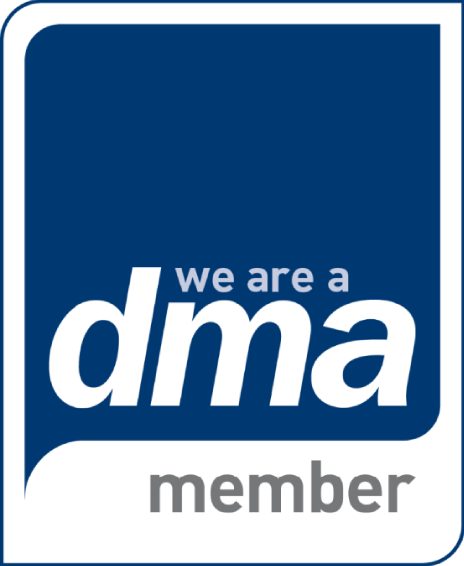 Founded in 2004, their expert team of highly-trained technicians and smart solution architects implement tailored mobile data collection solutions using a blend of new technologies and older legacy equipment, helping customers transform productivity whilst maximising product life span and return on investment. 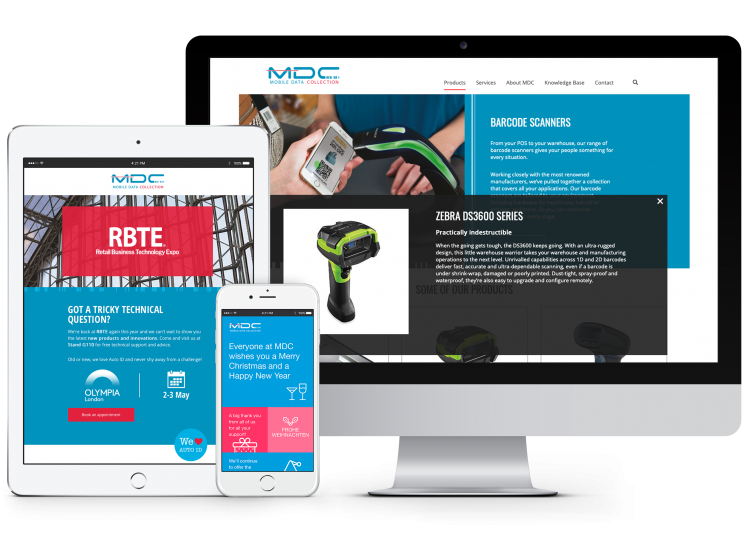 MDC didn’t want to be known as just suppliers of equipment (mobile computers, barcode scanners, printers), they wanted to be seen as trusted, engaged partners who provide bespoke end-to-end solutions. From initial discussions through to implementation and long-term, lifetime support, they wanted to emphasise their customer-centric approach and value added service. Given the practical, functional nature of the products and services MDC provide, it was proving difficult to make them sound exciting and appealing through copy. They wanted to give their messaging a bit of punch, to draw attention and boost engagement. They also wanted to differentiate their offering within a busy market place. To do this they felt the need to demonstrate their specialist knowledge of their clients’ industries, as well as their unique ability to match new and old technology to meet their individual needs. To help MDC achieve their goals we delved deeper into their brand. To understand who they really were, how they were being perceived and how they wanted to be in the future. Working closely together we got to know them, eliciting values and objectives as well as their client personas and daily challenges. We were then able to bring their messaging to life. Introducing industry relevant terminology, giving it relevance to really connect with their target markets; retail, logistics, healthcare and the public sector. We created a company personality, embedded key values to form a connection and build trust. We then set to work rolling this out over various marketing channels, reviewing and updating website copy (including key SEO search terms), tweaking integrated campaign assets such as emails, landing pages and supporting collateral, and reworking localised transcripts from their overseas marketing team to make them meaningful and relevant for the UK market. MDC’s communications now ooze personality, providing a consistent, energetic and friendly feel. They are creatively written to capture attention and nurture readers into action, whilst connecting and relating to MDC’s vertical markets to gain trust and build rapport. Copy has been streamlined reducing content and read time, and cross border messaging now captures a localised tone, enhancing relevance. 1973 are a real asset to our company and their copywriting skills are second to none. They have helped me time and again to turn something that was originally a bland, uninspiring piece of copy into something that is relevant, engaging and really packs a punch. They are truly skilled at their craft and always deliver to tight deadlines!